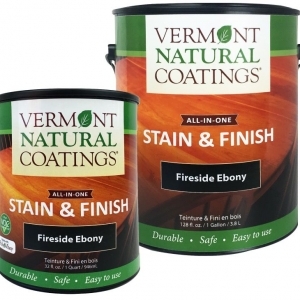 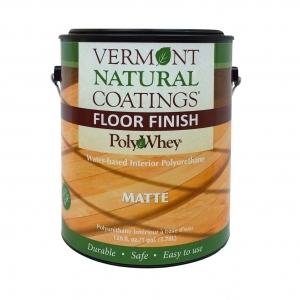 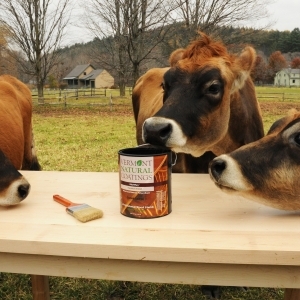 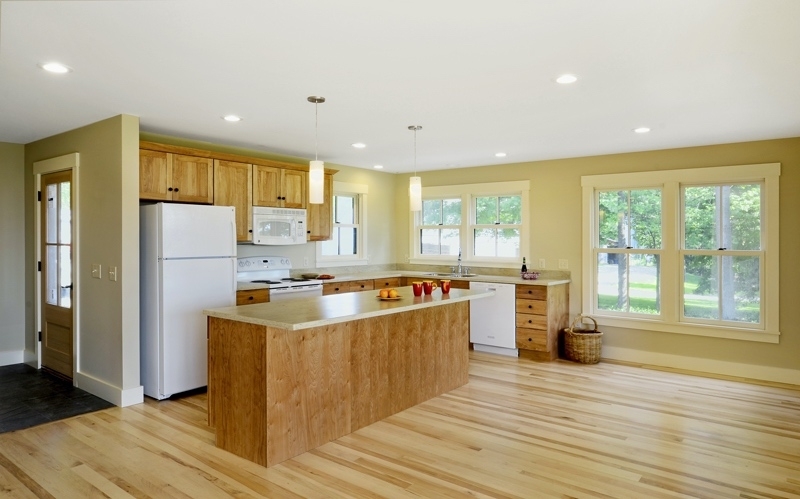 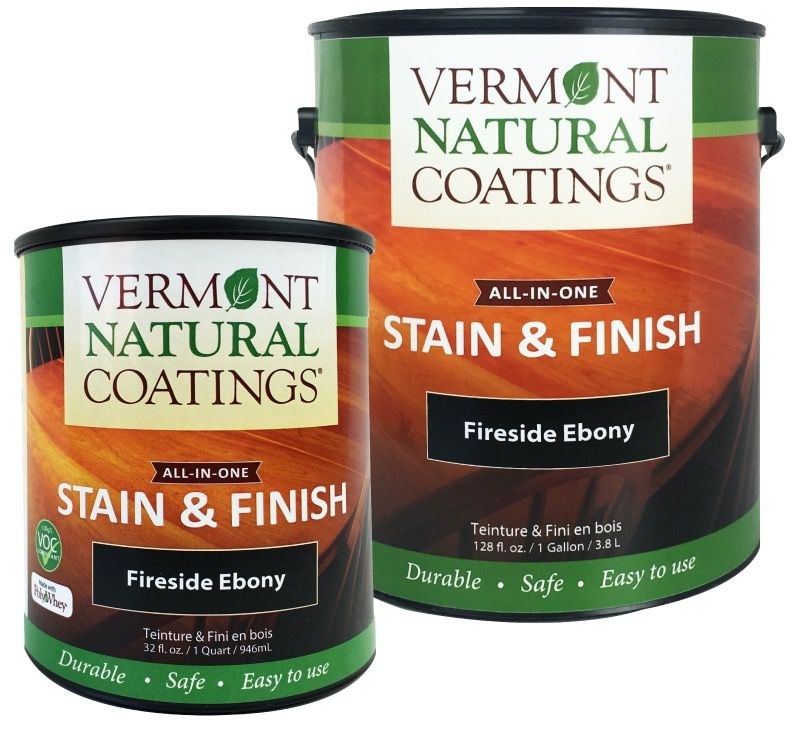 Vermont Natural Coatings manufactures UVM-developed PolyWheyÆ, a durable, safe, easy to use finish that meets the highest professional and environmental standards. 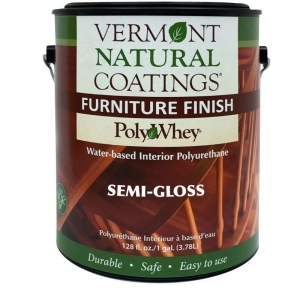 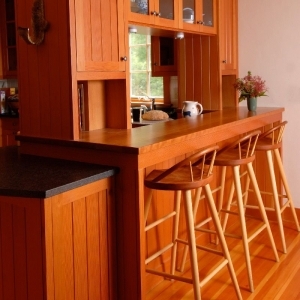 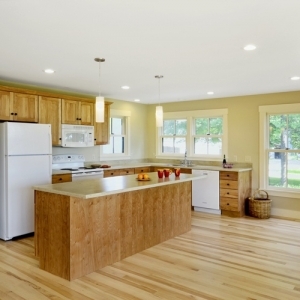 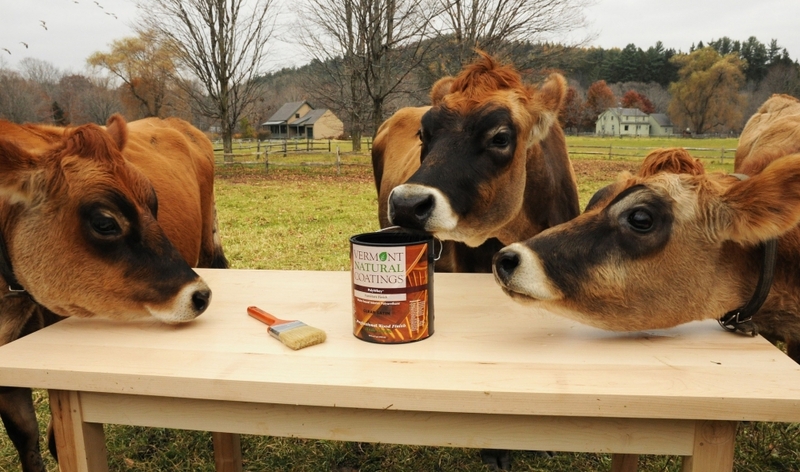 We displace toxic components traditionally found in wood finish with recycled whey protein. 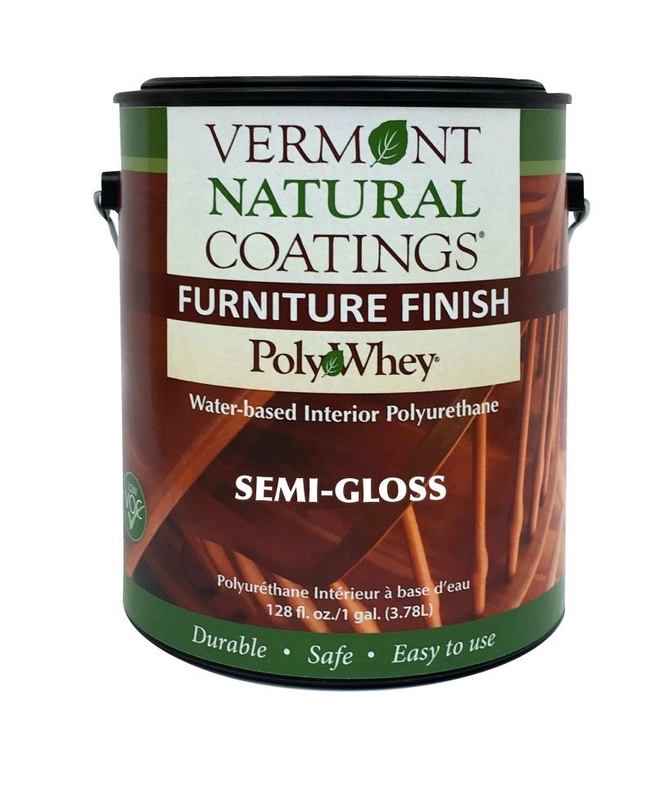 A neutral odor, great coverage, quick drying, and easy clean-up make the PolyWhey family of finishes tough, environmentally smart coatings for all interior and exterior wood surfaces.